The Battalions of the Somerset Light Infantry served across the globe during the First World War, from Ireland, to the Western Front, to the Middle East to India. But, where were they when the Armistice was declared and when did they get home? After the Armistice demobilisation began for Somerset soldiers. Those who had served the longest were the first to return home, drafts being sent back to England gradually through the first months of 1919. The 1st Battalion had embarked for France in August 1914 and spent the whole of the war on the Western Front. On 11 November they were en route for Saultain, on the borders of France and Belgium, and returned to England in June 1919. The 1st/4th Battalion were north of Baghdad on Armistice Day. Their War Diary records that they spent ‘the afternoons…devoted to games, and a great deal of football has been played lately.’ It adds that ‘the Battalion has been kept sufficiently well occupied to make the waiting for demobilisation less tedious that it might have been.’ They arrived in Plymouth on 2 May 1919. The 2nd/4th Battalion were in Belgium at the Armistice, having served in France, Egypt and India. They were the only Battalion of the Somerset Light Infantry to join the Army of Occupation in Germany where they remained until demobilisation began in spring 1919. 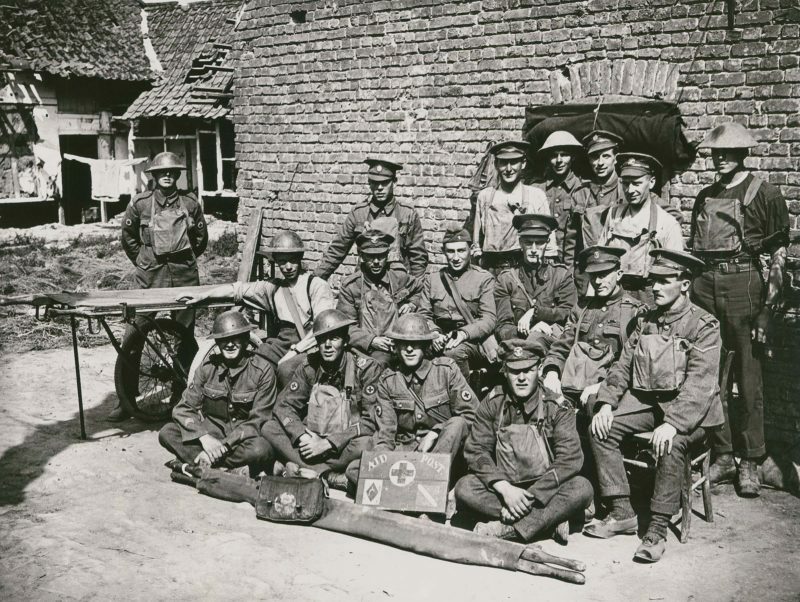 The 7th Battalion, also spent the majority of the war on the Western Front. On 11 November they were marching towards Feignies in northern France. The 8th Battalion, another volunteer Battalion, was thirty miles away, marching into billets at Caudry. Of all the battalions the 2nd had the most challenging post-war experience. From May to August 1919 they were involved in the Third Afghan War, along the borders of Afghanistan and India (now Pakistan).